I am a fan of big comfy knit sweaters or dresses. I like to feel the warmth and softness but i don't want to look like a grandmothers old couch pillow. I like simple patterns or plain soft colors. The good thing of knitted sweaters is that they look great with basically everything, is it a fancy skirt or some jeans. 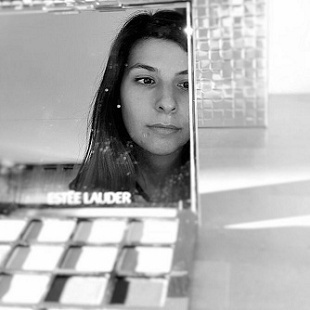 There is a model to fit every style. The cold is here and i already started to look for the perfect sweater to add to my closet. The problem is this year there are so many so beautiful to chose from that i can't decide myself. 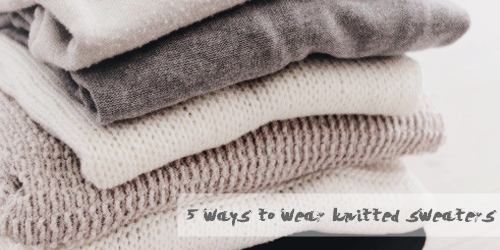 While i was looking for inspiration, I put together a few tips on how to wear a knitted sweater and still look trendy. Eu sou uma grande fã de grandes e confortáveis camisolas ou vestidos de malha. Gosto de sentir o quente e a suavidade de uma camisola de lã ou cachemira (sou bastante friorenta! ), mas não quero parecer uma almofada antiga do sofá da avó. Gosto de padrões simples ou cores suaves. Uma das melhores coisas das camisolas de malha é que elas ficam muito bem com basicamente tudo, seja uma saia ou uns jeans. Existe um modelo para cada estilo. O frio já está aqui e eu já comecei a olhar para a camisola perfeita para adicionar ao meu armário. O problema é que este ano há tantas tão bonitas para escolher que eu ainda não me consegui decidir. Enquanto procuravainspiração, juntei algumas dicas sobre como usar uma camisola de malha e continuar com um aspecto trendy. 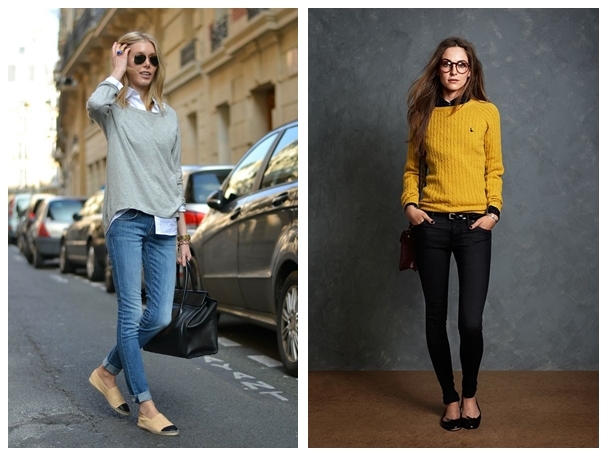 These are some of my favorite ways to wear big knitted sweater. I could give out other examples: it also can look great with mini skirts, shorts or dungarees. How do you like to wear it? Estas são algumas das minhas formas preferidas de usar camisolões de malha. Podia ter dado outros exemplos: também ficam óptimas com mini saias, calções ou macacões. E tu, como gostas mais de usar? 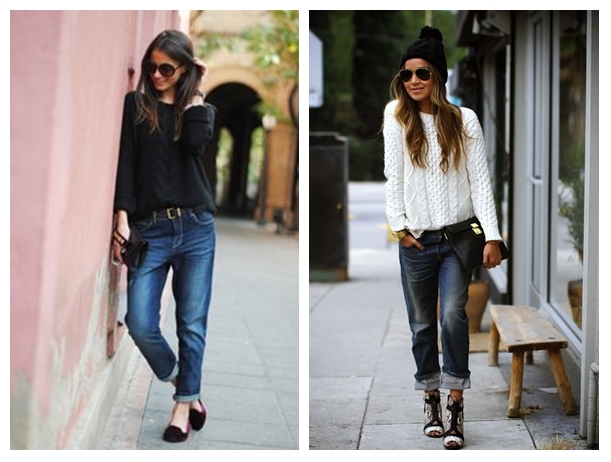 Love the idead of how to wear a sweater! :) Yes, I would love to follow wach other! I will start and I am waiting for you!